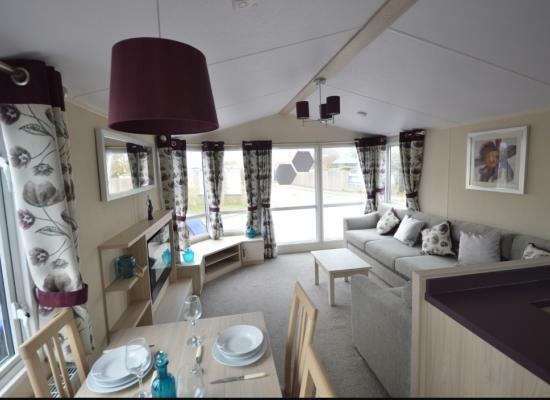 This is a very nice caravan with two toilets, one double bedroom and two single beds in bedroom 2. There is a pull-out double bed from seating area in lounge if required. Fully equipped kitchen with large cooker. 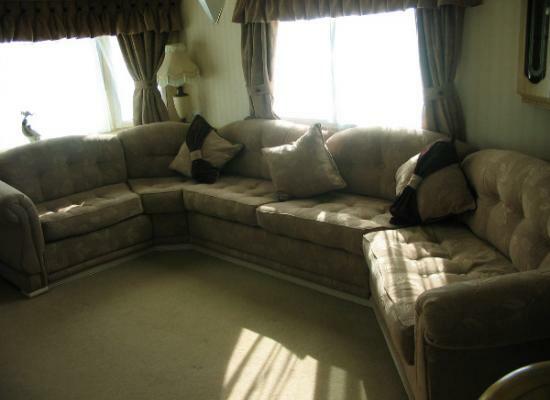 3 bedroom (8 berth) central heating & double glazing caravan with decking. Harts Holiday Park is located on the Isle of Sheppey in a great position just a little walk from the beach, promenade and seafront. The kids will enjoy Harts Holiday Park and the indoor heated swimming pool which has a slide pool for hours of fun. For adults there is a swedish style sauna or a jacuzzi. Also there is an on-site club where you can sit and relax in the evenings.